I went and reviewed the work you and your team had done. It looks great - well done! I want to thank you for the work you've done. We look forward to working with you in the future. 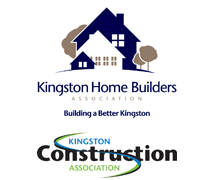 See what other customers from Kingston say about us!